Edsall Class Veterans Association, Inc.
May 1st - May 8th, 2019 - Work Week - USS Stewart DE-238! A non-profit organization formed to honor the sailors who manned the eighty-five Edsall Class DEs, DERs, and WDEs from World War 2, through the Korean Conflict, the DEW line, and Vietnam service. We support the historic restoration of the USS Stewart DE-238 in Galveston TX which is central to our association. Membership is open to all who support our goals. 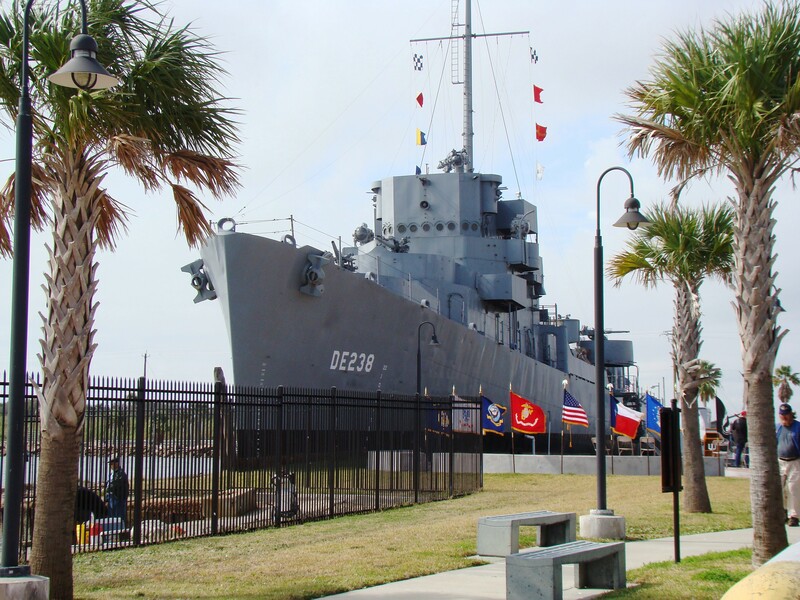 The Association shall meet on or about each Veterans Day ceremony at Sea Wolf Park, Galveston, TX for the annual reunion at which time Individual ship groups, individual sailors, and/or relatives and friends are encouraged to attend.